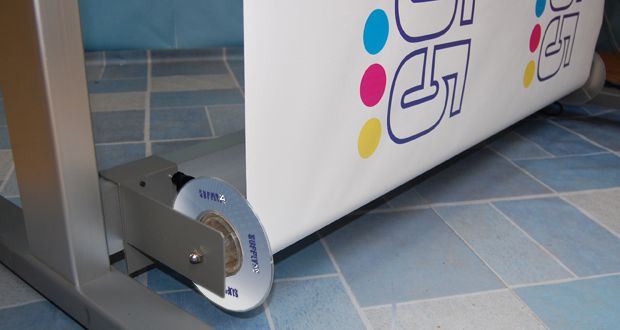 - Tired of damaging print jobs as they hit the floor collecting dust and dirt? - Looking to mitigate Head Strikes and banding problems? - Would you like to run your printer unattended? - Increase throughput by reducing time it takes to load/uload media? 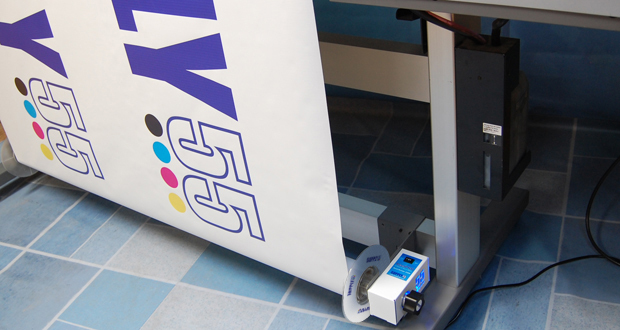 - Would you like to start minimizing waste from damaged prints? ReelPRO™ is an affordable, easy to install, easy to use take-up system which will allow you to take control of your workflow. 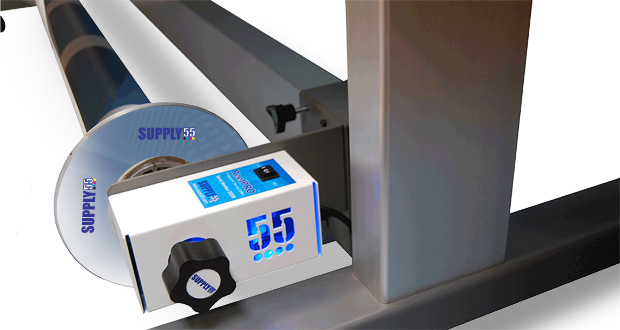 At the heart of ReelPRO™ is a proprietary patent pending drivetrain developed by Supply55™ which provides superior performance and reliability. 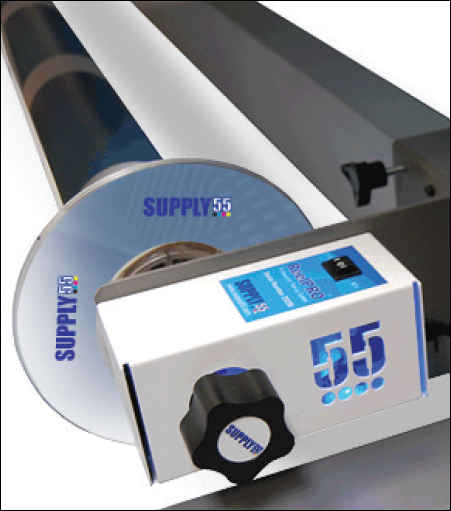 ReelPRO™ will immediately start saving you money through improved efficiency when printing longer jobs: banners, vehicle wraps, wallpaper, signs, decals, etc.